Start the month right with a complete month of FREE 30-minute meal plans. Dinner will be planned, shopped for, and prepped in no time flat. The start of the new month is a perfect time to plan your meals — for the next four weeks. I know, sounds crazy, but it works! Years ago when I had a crew of little people running around at my feet, I found that planning 4 weeks of meals and shopping for the pantry staples at the start of the month saved me a ton of time and money. It also helped me make sure that prioritized our grocery spending for the month. Monthly meal planning is still one of my favorite strategies for making the most of what we have. 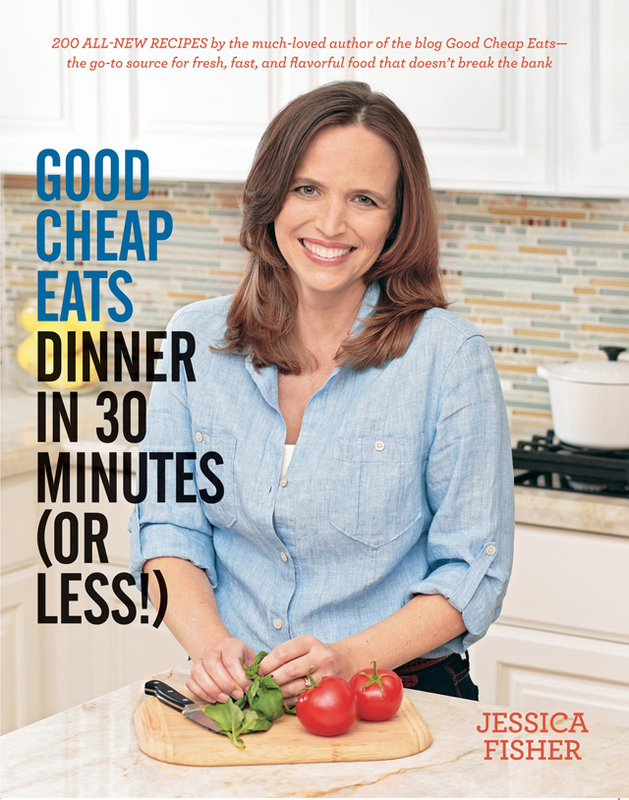 If you purchased my new cookbook, Good Cheap Eats Dinner in 30 Minutes or Less, thank you! I can’t tell you how much I appreciate your support. Each cookbook I write takes a full year of my life. Seriously. Every thing in our home revolves around the Cookbook. Our whole family works to make it good, so I hope you enjoy it as much as we do. Savings alert! Through November 30, 2015, Amazon is offering 30% off one book purchase when you use the coupon code HOLIDAY30. If you have your eye on a book, or think that this one might be a good fit on your cookbook shelf, now is the time to buy it! In order to help you make the most of your cookbook purchase, I put together a month of meal plans using recipes in the book. 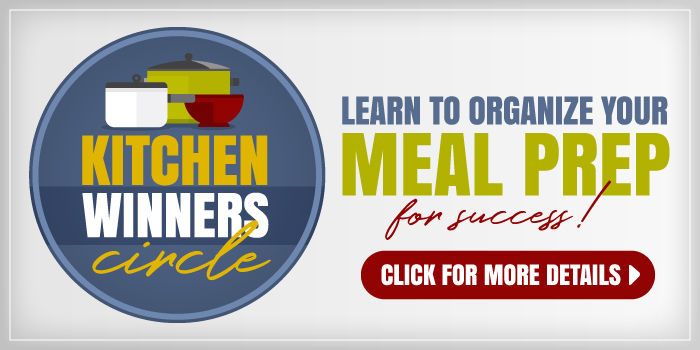 You can download the meal plans, grocery lists, and prep tips for free and stretch your cookbook purchase by really using it to save you time and money. 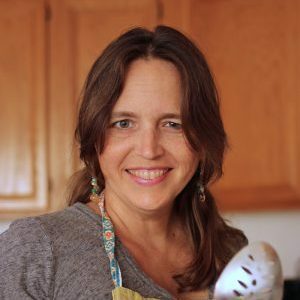 As a special bonus, I created these meal plans to be easily made gluten-free! This makes it super easy when you’ve got guests coming or if someone in your household is avoiding gluten. While you’ll need to grab a copy of the cookbook*, these four weeks of FREE meal plans should make your holidays a little cozy and bright! * You may be able to find the book at your local library. Check the World Cat listing here to see which libraries near you have a copy available. 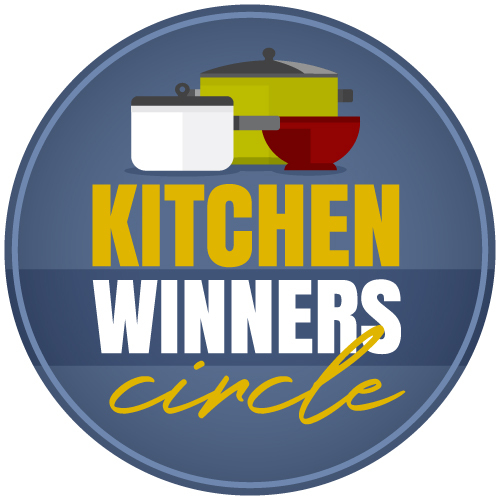 What helps YOU make dinner quickly and easily? Thanks for this meal plan as I just bought your book and I am looking forward to making recipes from your book. Thanks for your support! I hope you enjoy the recipes. We have 7 people in the family – 6 of whom are male – 50, 49, 21, 18, 14, 13 and 10. I feel your pain in cooking large quantities of food that they’ll eat. 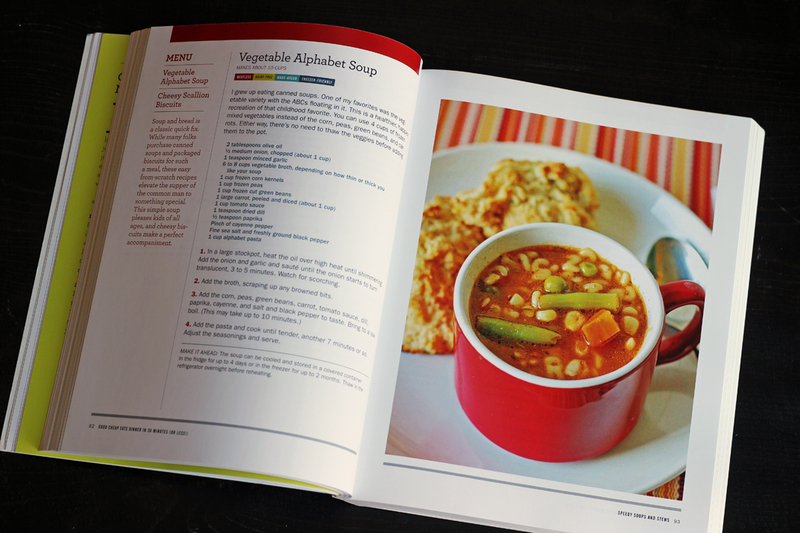 I have not had a flop yet with any of the recipes in your book and love the monthly meal plan! I especially appreciate the shopping lists!! Do you double the recipes to feed your family typically? Thanks so much for your great feedback! If you have a minute to share that with Amazon, that would be great.